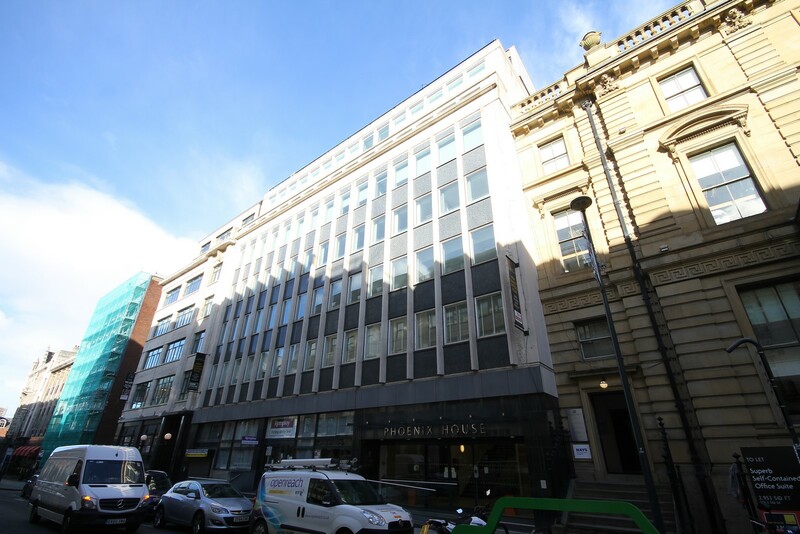 The building was acquired in 2017, along with Gallery House, from La Salle Investment Managers. 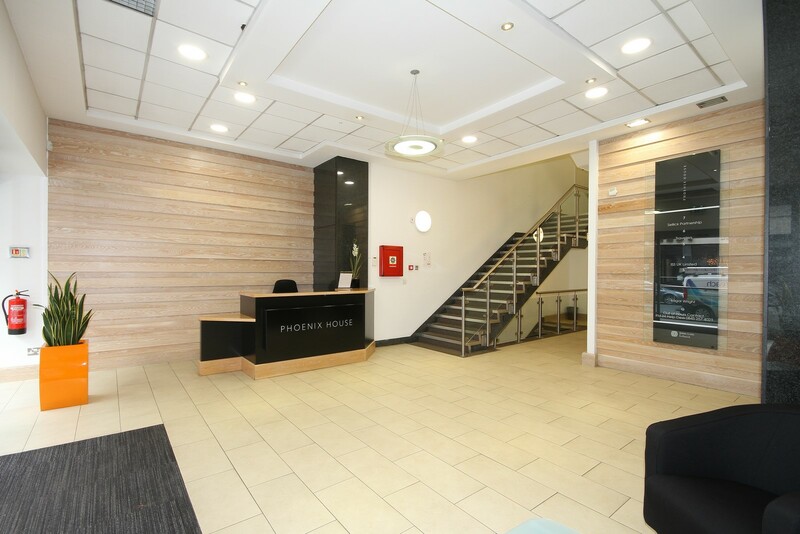 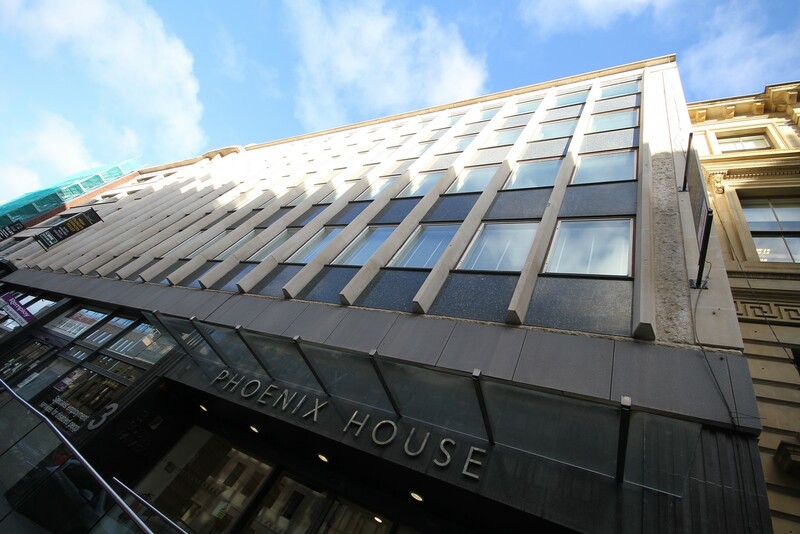 The building is situated on South Parade in the heart of the city centre office district. 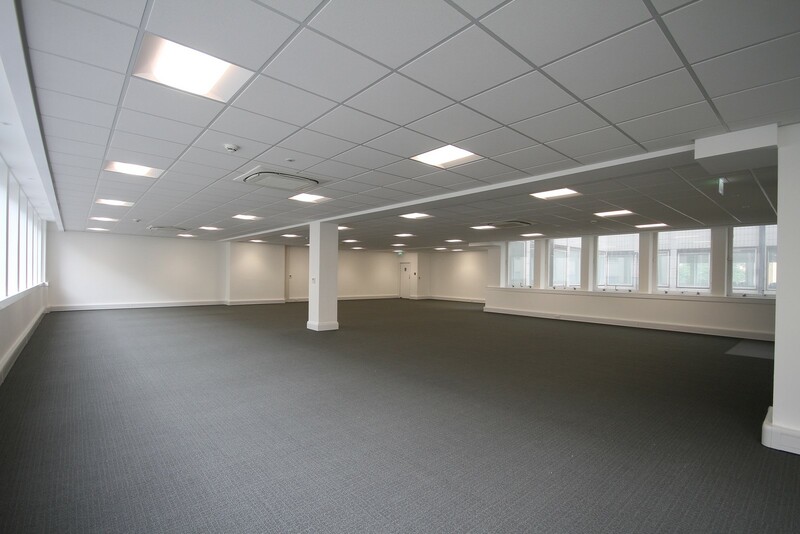 The building is around 21,000 sq ft and is home to Remploy Ltd, Sagar Wright and ISS Facility Services among others. 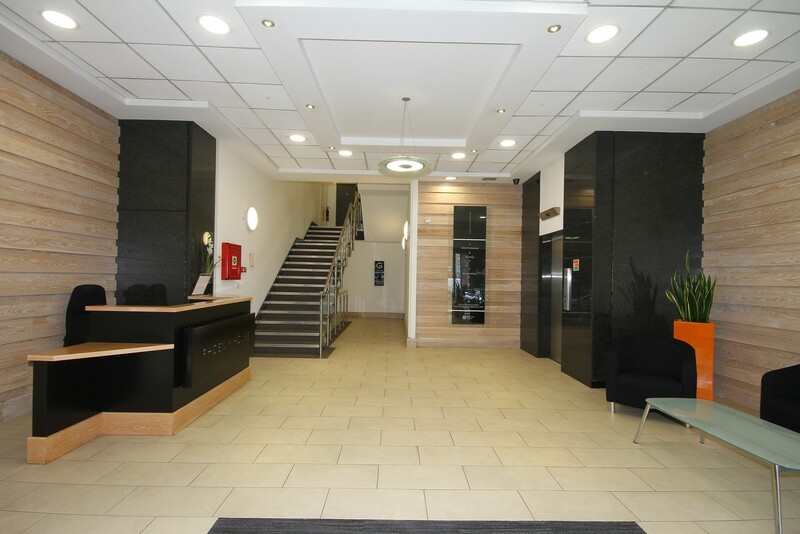 Currently the 2nd, 3rd and 5th floors are available To Let, please contact the retained letting agents CBRE, 0113 394 8800 and JLL, 0113 244 6440 for further information.